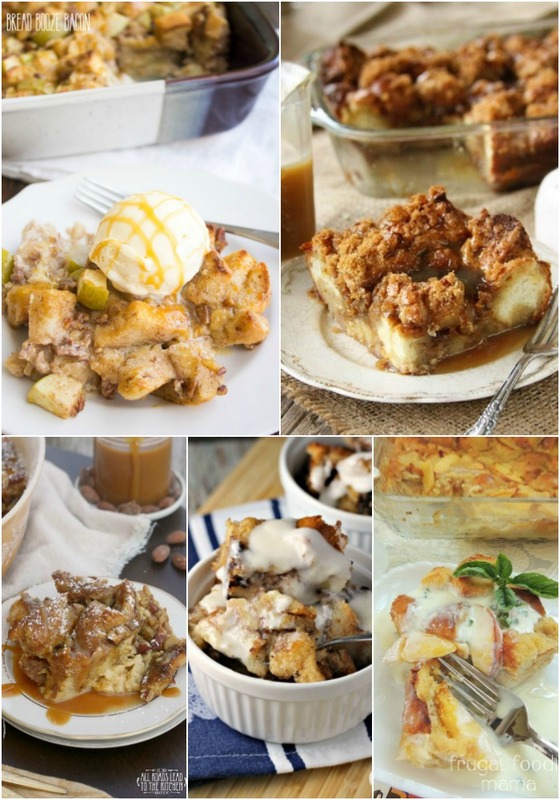 It’s just not a holiday dinner without a big piece of bread pudding to finish off the meal! 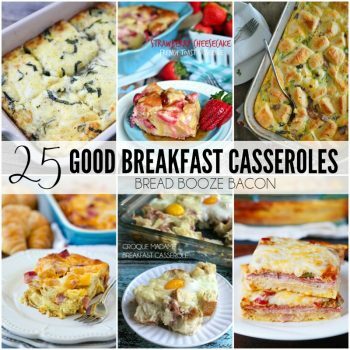 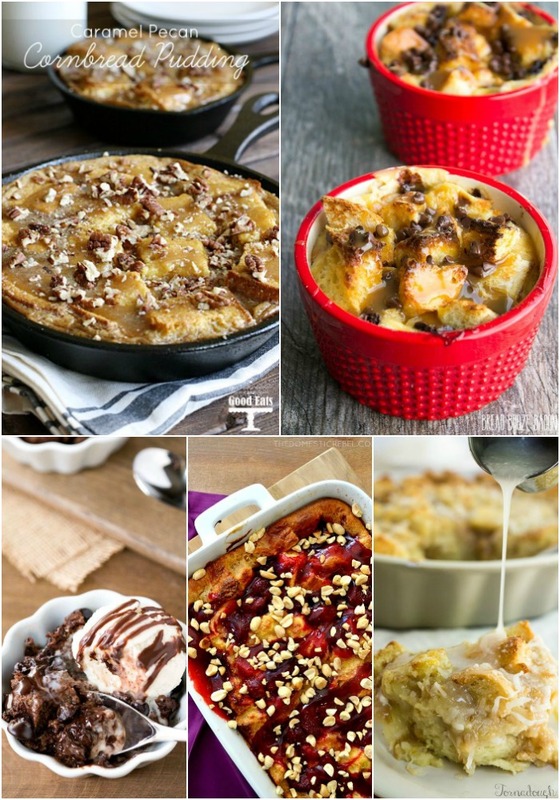 These 25 Bread Pudding Recipes are some of my all-time favorites. 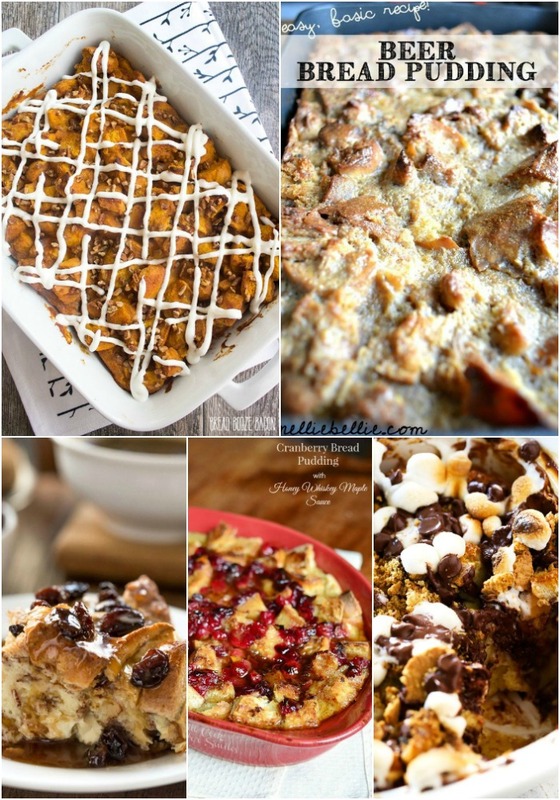 There are flavors to please everyone palette and give you that warm & cozy dessert feeling! 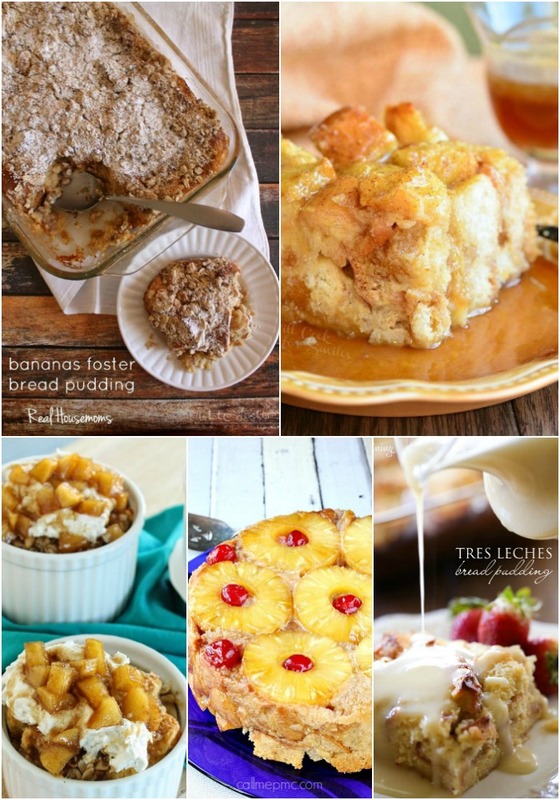 Oh these all look absolutely amazing. 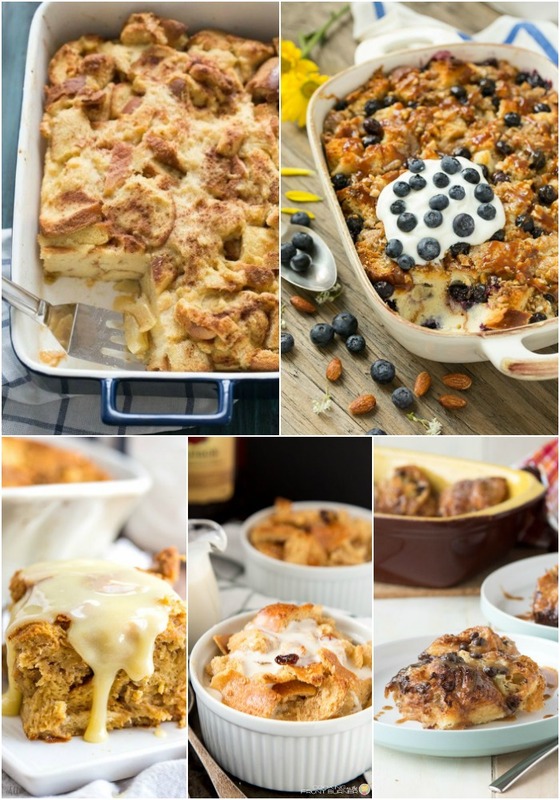 I’m a sucker for bread pudding ❤❤ need to try all of them. 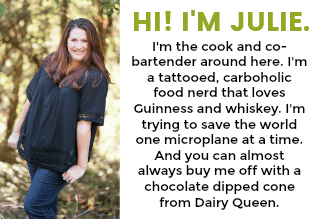 Thank you so much for including mine! 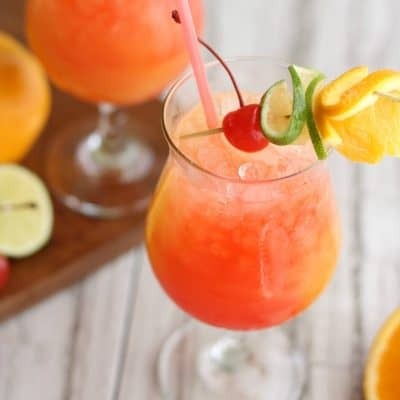 First, I love your “Title” ! 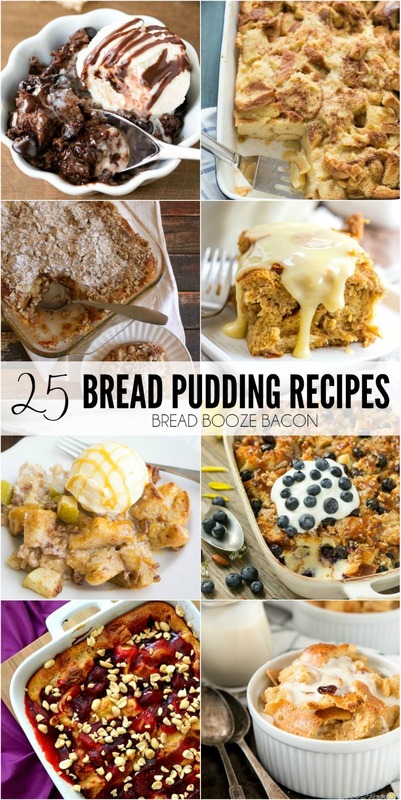 I have printed some of your bread pudding recipes and can’t wait to try them.